Kamala's having a slumber party. What could possibly go wrong? 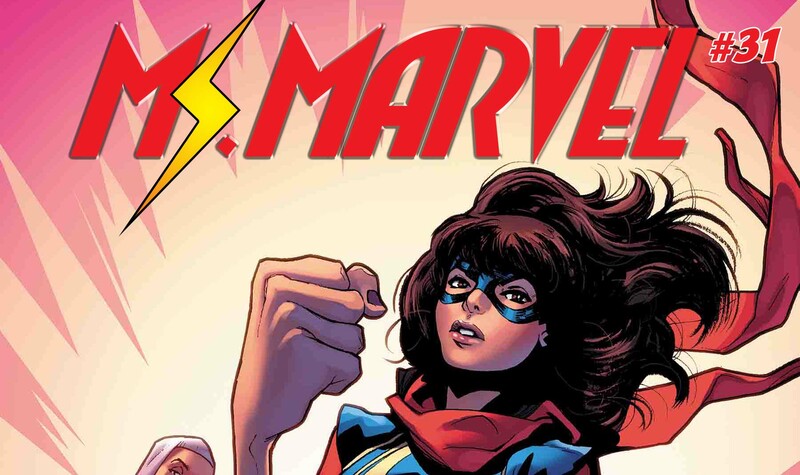 The 50th issue of Ms. Marvel is actually Ms. Marvel #31. (Yes, I know… but they relaunched the title, so it technically is the 50th issue. 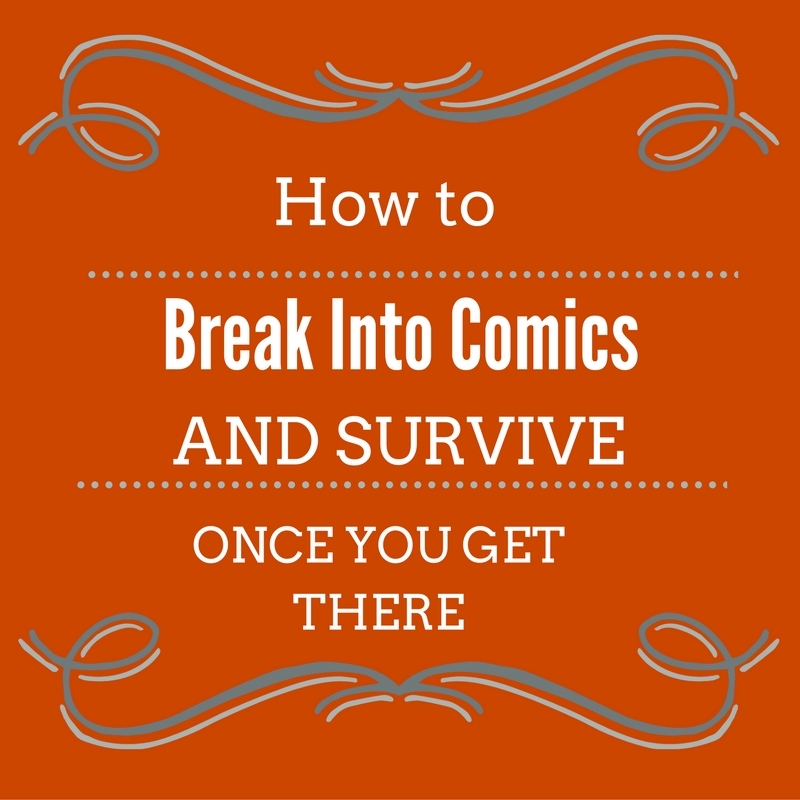 They never renumbered the TPBs, so there you go.) To celebrate this 50th issue, Marvel’s added Peabody Award-winning writing and Daily Show correspondent, Hasan Minhaj, to the list of writers working on Kamala’s slumber party that won’t go as planned. 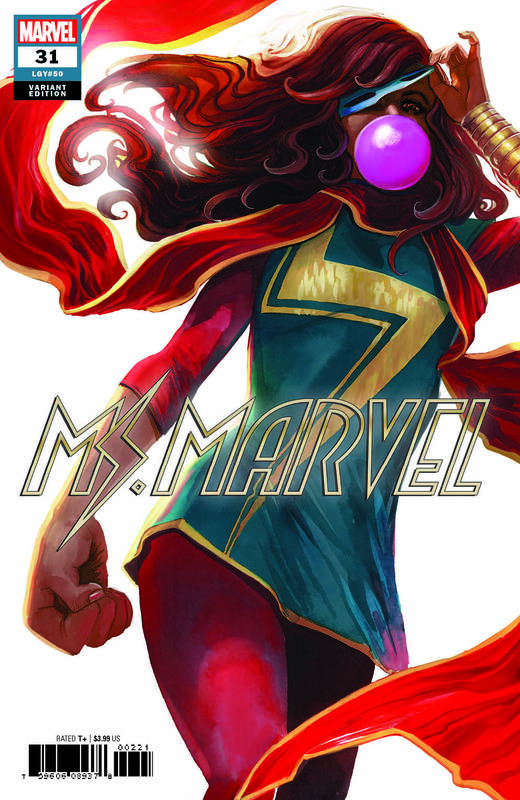 The 50th issue of MS. MARVEL just got even bigger! 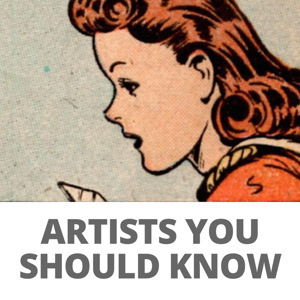 In addition to its already stellar team of creators, comedian Hasan Minhaj will be joining the team as a writer. The Peabody Award-winner and “The Daily Show” correspondent will be writing part of Kamala Khan’s big sleepover-Jersey City battle story in MS. MARVEL #31. Minhaj joins writers G. Willow Wilson, Saladin Ahmed, and Rainbow Rowell to propel Kamala Khan into a slumber party — and Super Hero fight — to remember! 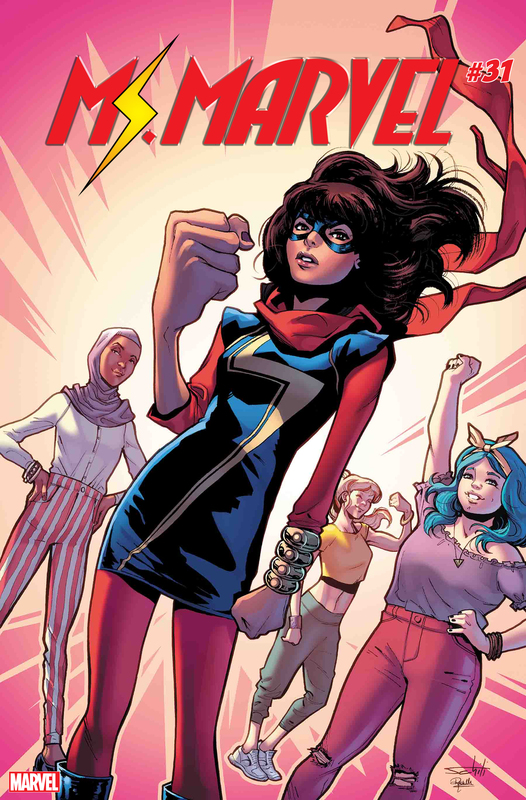 The MS. MARVEL #31 writing team will be joined by an equally excellent squad of artists: Nico Leon, Bob Quinn, Gustavo Duarte, and Elmo Bondoc. There’s also a new variant cover by Stephanie Hans! Take a look at Hans’ cover and the original cover by Valerio Schiti below!